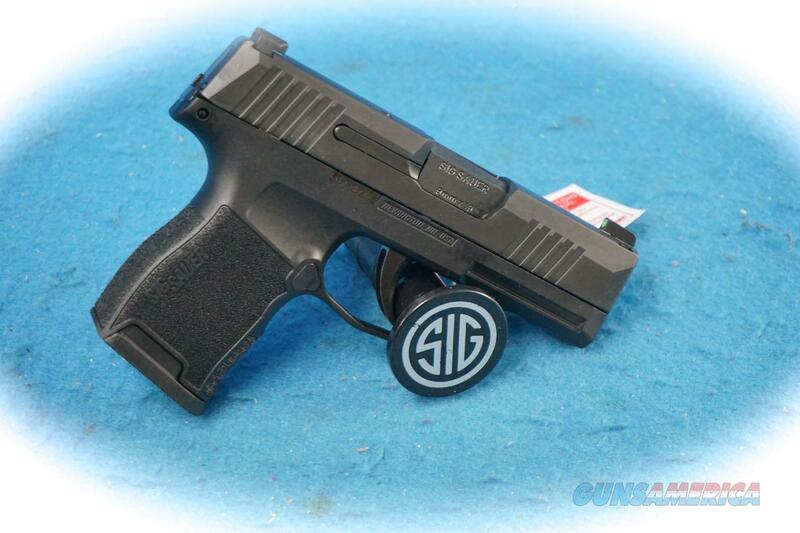 Description: Sig Sauer P365 9mm Nitron Micro Compact Pistol, Model 365-9-BXR3. This Sig comes with 2 10 round magazines from the factory. Factory night sights are also included.